Africa is a facinating continent that seems to have had - and still have - more than a fair share of problems. It is, however, a continent with an amazing wildlife, a stunning beautiful nature and facinating cultures. We have chosen a city in each end of the continent; Marrakesh in Morocco & Cape Town in South Africa. The first step is to choose your destination in Africa and sort out the practical things like vacation rental (or hotel or hostel) and do not forget your travel insurance to the African continent! Marrakesh is a city wrapped in history, culture and architecture - garnished with 300 days of sunshine a year and beautifully placed by the foot of the Atlas Mountains. Cape Town has been voted one of the World's 10 Most Loved Cities according to CNNGo. 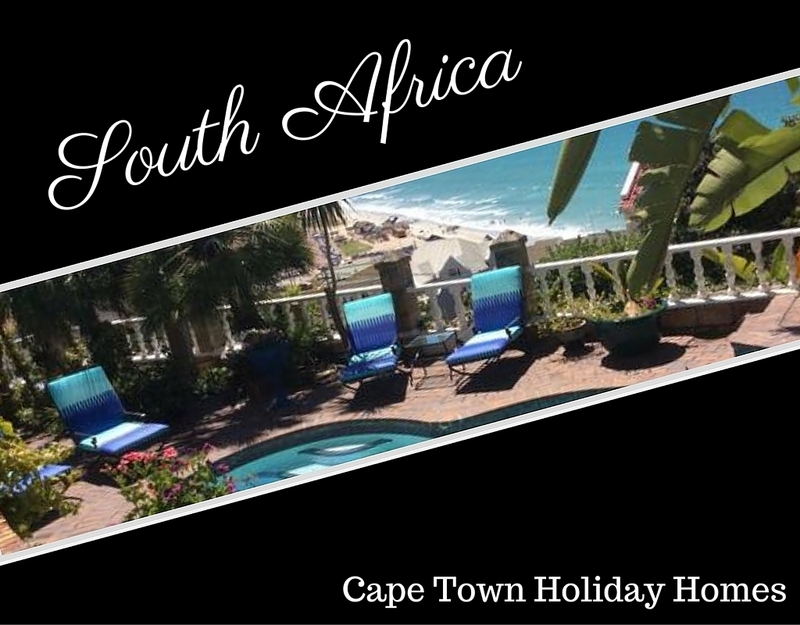 It is also the second most populous city in South Africa and you will not be bored, as Cape Town offers plenty of . . .